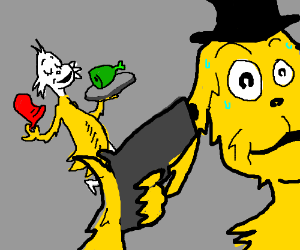 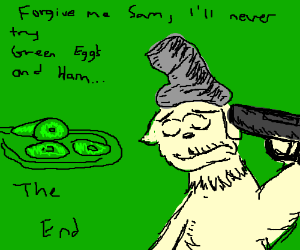 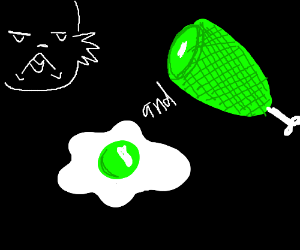 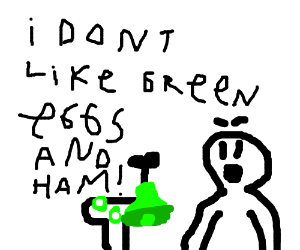 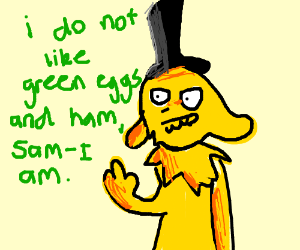 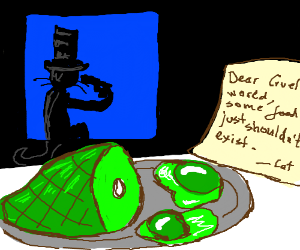 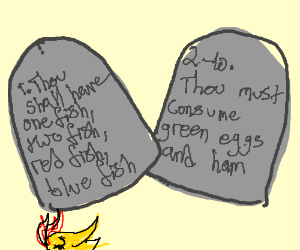 Green Eggs and Ham ends with suicide. 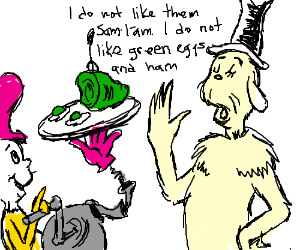 Page from a Dr. Seuss book. 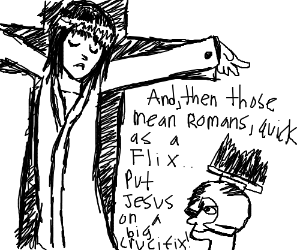 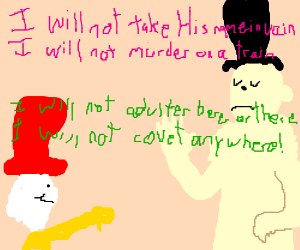 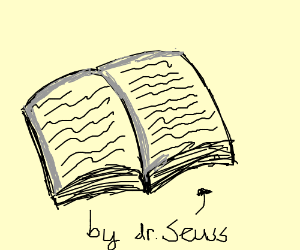 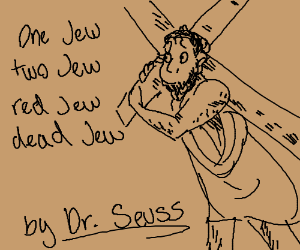 Dr. Suess writes the Bible.